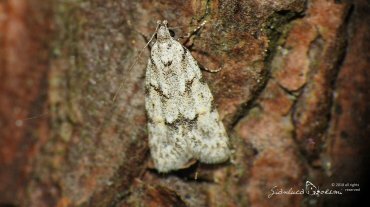 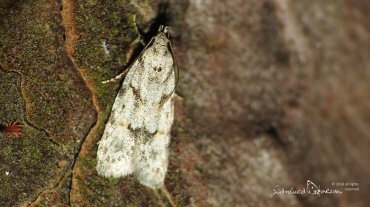 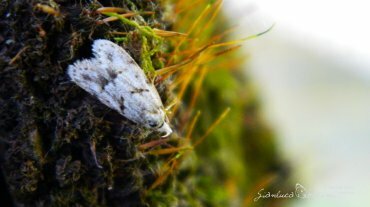 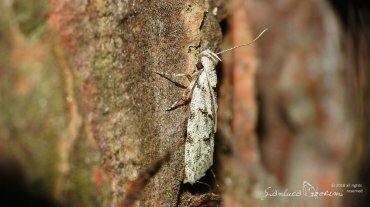 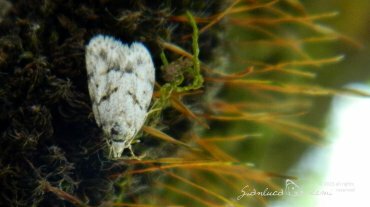 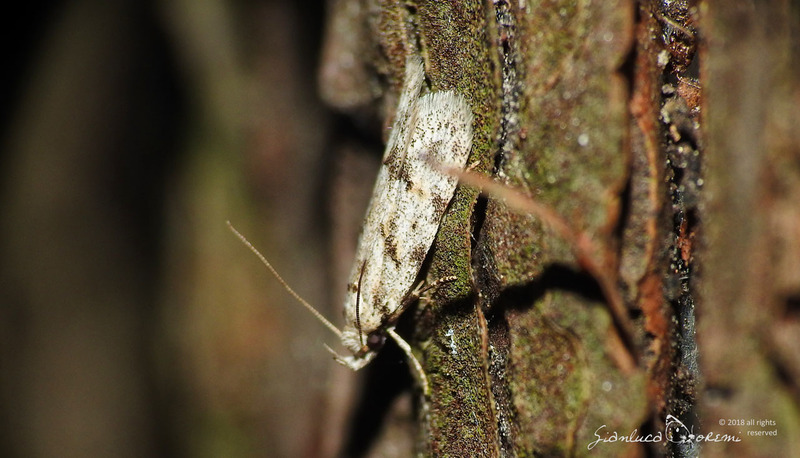 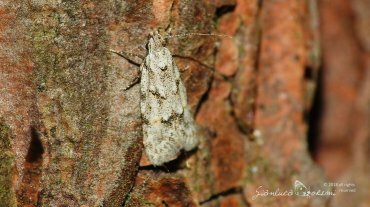 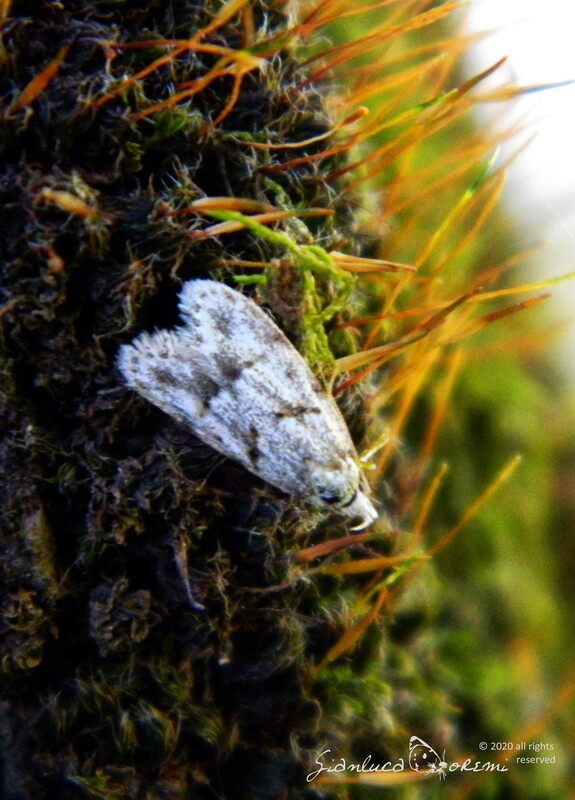 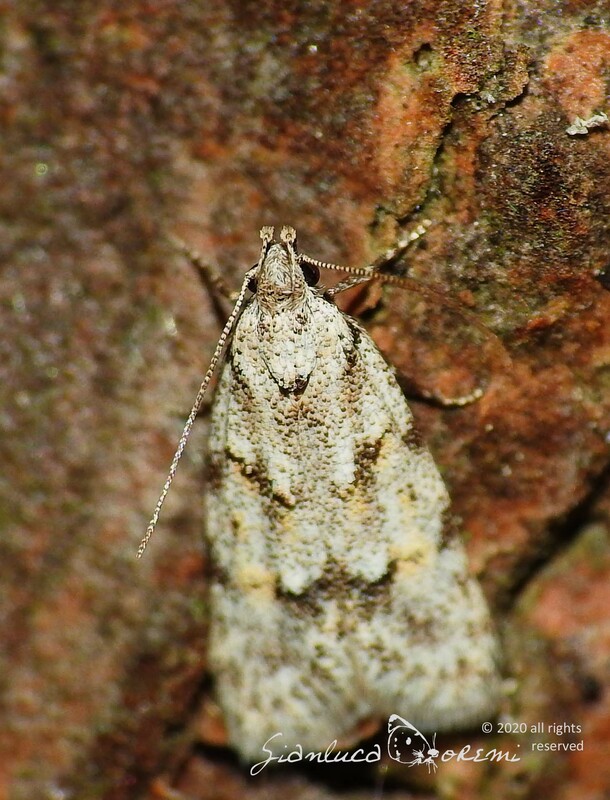 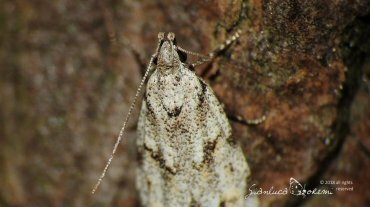 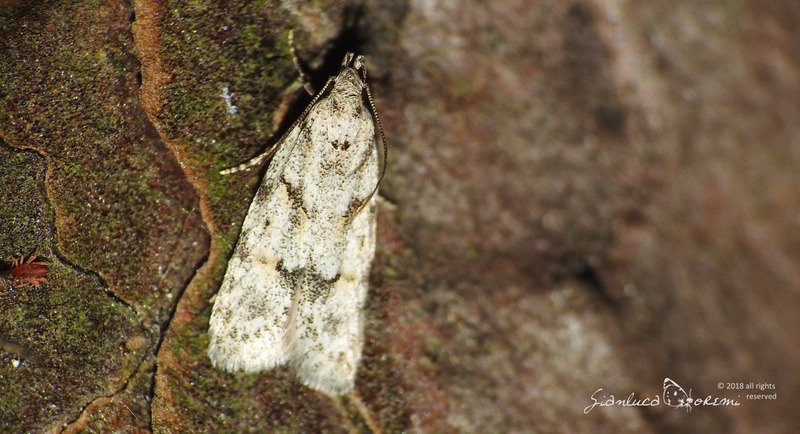 Small moth, the family of Autostichidae with a wingspan of 12-15 mm, is a species that normally meets in continental Europe and North America. 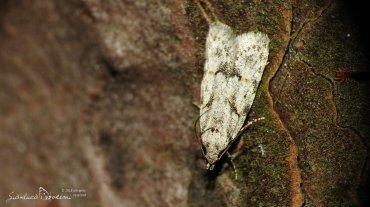 It is gray, has designs on brown forewings, and the dots of the same color at the apex of the same. 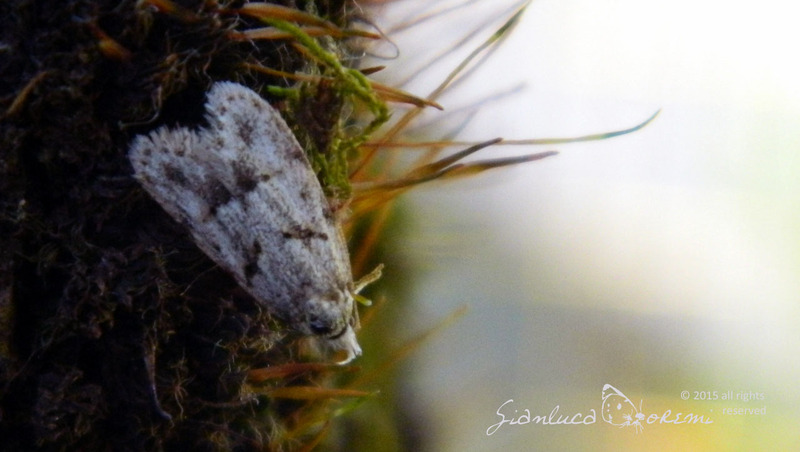 The species fly during the summer and early fall. 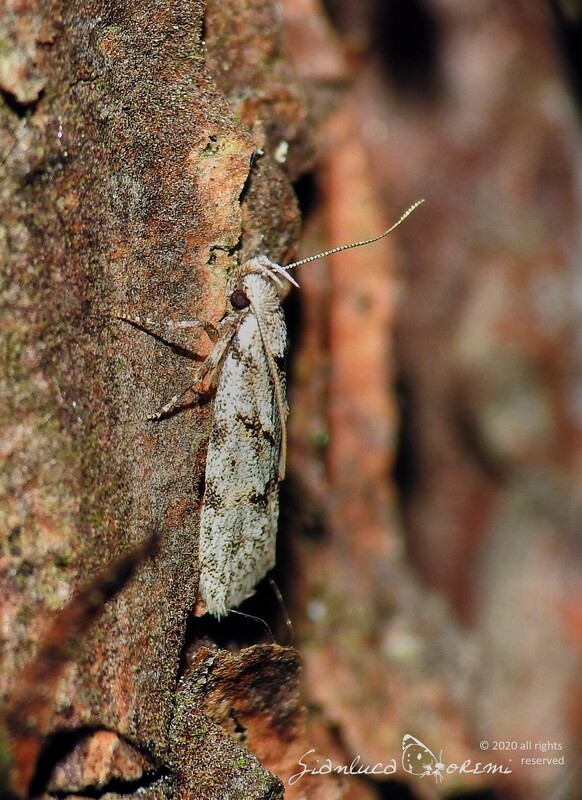 In Italy it has been reported in Friuli (photo) Veneto, Trentino and Emilia Romagna. 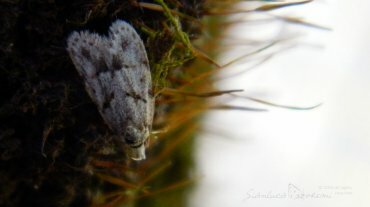 It is not considered a pest. The larvae are believed to feed on dried plant material.